Members of the Baltimore Appliqué Society have made over 50 one-block quilts as a fund raiser with 100% of the sales going to The Quilters Hall of Fame. 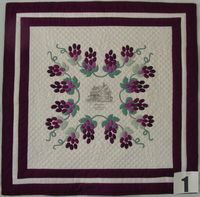 On July 16-19, 2009, The Quilters Hall of Fame will be celebrating the 150th birthday of Marie Webster. 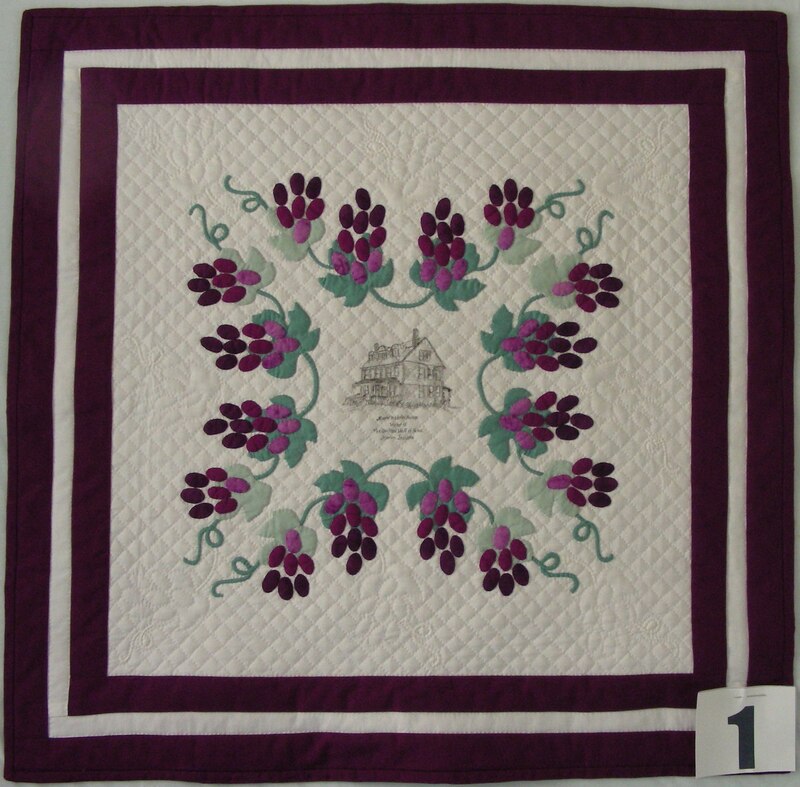 The Quilters Hall of Fame is a National Historic Landmark that honors today’s quilt makers.